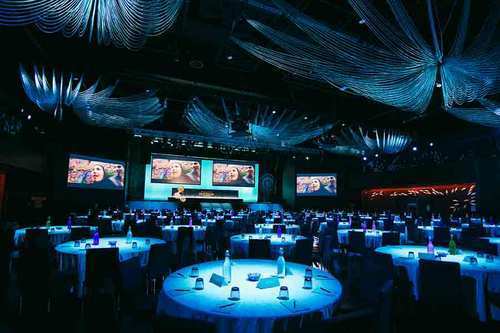 Service Provider of a wide range of services which include conference audio visual & sound rental. Backed by highly accomplished personnel in this area, we are offering Audio Visual & Sound Rental service for conference. Our services are well executed in time under the stern guidance of our professionals. Together with this, offered services are highly credited for their promptness and reliability. Looking for “AV & Sound for conference”?